The death of any person is tragic, even more so when that person is a child. Recently, there has been significant media coverage of the case of Jahi McMath, a 13-year old girl who according to news reports, underwent medical procedures to try to improve her obstructive sleep apnea, arrested following surgery, was resuscitated and placed on a ventilator, and was pronounced brain dead on December 12th. Our thoughts and prayers go out to the family during this difficult time and to the medical staff caring for Jahi and her family through this challenging and emotional situation. Although this case presents an opportunity to provide education about the determination of death, there has been little reasoned discussion. Emotional discussions are understandable in situations like this one. But civil and thoughtful discussions are crucial as well to help families and providers through these tragic situations in the future. This week in our #HCLDR chat, our goal is to provide a safe and helpful forum for community discussion. So why do we have so much trouble with brain death? As a practicing pediatric ICU physician, I am frequently called upon to walk families through this difficult process. Even separate from a tragic emotional situation, brain death can be a tough concept to grasp. But with compassion and time, families can be helped to understand brain death and begin the grieving process for the loss of their loved one. Historically, death meant cardiac and respiratory death. When someone’s heart stopped beating and he or she stopped breathing, that person was considered dead. However, with advances in technology, hearts and lungs can be augmented indefinitely. Breathing can be done by mechanical ventilation, and heart function can be performed by assist devices and pacemakers. Faced with these advances, providers needed to determine better definitions for death. Determining brain death requires meeting strict neurologic criteria that assess function of the entire brain including the brain stem (which regulates most basic automatic functions of the body). The guidelines recommend two separate neurologic examinations with each examination separated by an observation period. Examinations are typically performed by different physicians and include examination of brainstem reflexes such as cough, a gag, pupillary response, and apnea testing, where a patient undergoes testing for any spontaneous breathing over a period that can last for several minutes when removed from the ventilator. Ancillary studies, such as electroencephalography or radionuclide flow scans, may be used if a complete neurologic examination is not possible to assist the clinician in making the determination of brain death. What is the role of language in this controversy? Confusion also arises when brain death is compared to severe brain injury. Inexact descriptions of these two vastly different clinical situations have led to confusion. It is important to distinguish between patients who are dead and those who have an altered level of consciousness commonly referred to as a coma. Coma or persistent vegetative state occurs in patients with disorders of consciousness from a brain injury. These patients still maintain some capacity of brain function. They may respond to their environment when stimulated, and they may breathe on their own or with the assistance of a mechanical ventilator. They respond to painful stimuli, they may exhibit eye movements, cough and other primitive reflexes. This is very different from the brain dead patient. A brain dead patient is completely unresponsive to his or her environment or stimulation, and exhibits no brain activity or level of consciousness. Should we reconsider our definition of death? The harsh reality of brain death is that once brain death occurs, the body starts to fall apart. From experience, I can tell you that trying to support circulation and respiration gets harder and harder with time following brain death. All brain dead patients will eventually have cardiac death as well. Sometimes this takes hours and sometimes days, but the sad truth is that it always happens. From news reports, this is happening with Jahi’s body as well. Defining brain death should allow families to begin the grieving process and protect providers from having to perform futile care. One factor that has been generally ignored in this discussion is the health and well-being of the critical care staff involved. Caring for critically ill and dying children is a grueling job under the best of circumstances. To do it while being vilified and unable to defend oneself must be nearly impossible. As medical providers, we work with families to prepare them for the potential or eventual death of their loved one in situations where our medical therapies can no longer cure or restore health. Physicians are obligated to provide support and guidance to families as they face difficult end-of-life decisions and attempt to understand what has happened to their child. Appropriate emotional support for the family should be provided, including adequate time to grieve with the child after death has occurred. Recent legal opinions regarding prolonging or sustaining artificial mechanical support on a legally dead patient are troubling. Once death is declared, doctors have the right to stop treatments including mechanical support used to assist with patient treatment. Physicians have no duty to continue to medically treat a dead person unless organ donation is planned. Healthcare providers should not be forced by the legal system to provide treatment on patients who have been legally declared dead. Forcing physicians and healthcare providers through legal avenues to keep dead patients supported on artificial mechanical support compromises the medical industry and our ability to provide care for living and dying patients. We are confident this week’s discussion will provide a respectful and dignified discussion that in the end will increase our understanding of this very complex and emotionally charged topic. Our goal is to be able to take our learning and discussion and find a way for each of us to be able to help a patient and/or caregiver tomorrow. T1: As #HCLDR how can we approach brain death in a manner that increases understanding? T2: Are there ways we can help those who are reporting about brain death begin to describe brain death in a scientific manner? T3: How might #HCLDR provide support to colleagues facing especially difficult situations that gain a great deal of media attention? 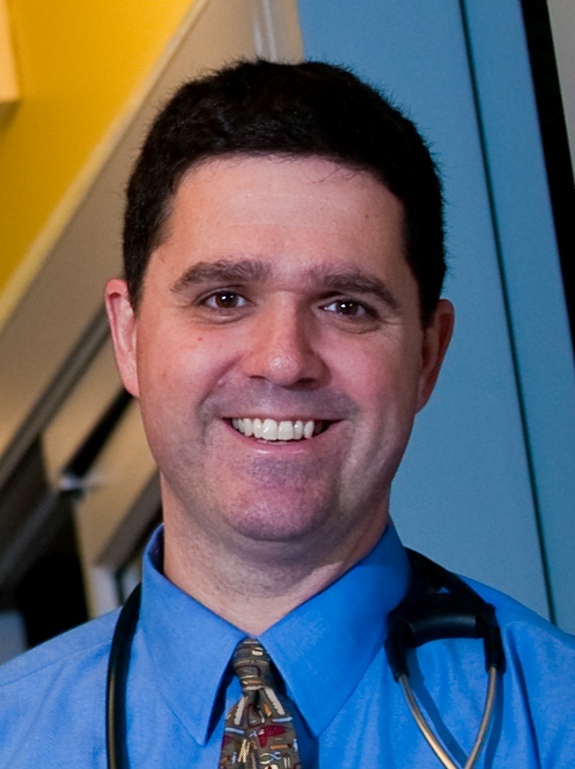 Join us Tuesday January 28, 2014 at 8:30pm Eastern Time North America (GMT -5) for our weekly #HCLDR chat with special guest Chris Carroll, MD.